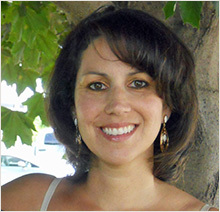 As a former drug addict and single mother, Sophia is at her wit’s end. Not only was Jesse, the father of her five-year-old son, killed in a drug-related incident two years earlier, but Sophia has been evicted from her apartment. Her only hope is that a move to Portland, Oregon will be a new beginning. But first, she needs to visit Carbondale, Colorado to fulfill the wishes of Jesse’s mother, Joy, who wants to meet her only grandson. What she doesn’t count on, however, is losing her wallet before she arrives at Cade Ranch. But since Joy needs help around the house during the holidays, spending Christmas with the Cade clan seems a viable solution. But will the family accept her and Javi without Jesse? She’s relieved that they seem to feel as if part of Jesse is still with them, since Javi is there, but Sophia doesn’t think she has the approval of James, the eldest of the grown Cade children. After being on her own from an early age, Sophia is enthralled by the Cades’ relationships with each other, and she hopes Javi will finally have the Christmas she’s always wanted to give him. But she can’t get past James’ serious nature and what she perceives as suspicion on his part. This, along with the ancient feud the family has with the Lovelands–their less than stellar neighbors–complicates Javi’s and Sophia’s stay, wreaking havoc in her heart. As usual, Karen Rock keeps the reader engaged with her descriptive writing and realistic, no-holds-barred portrayal of circumstantial human behavior. 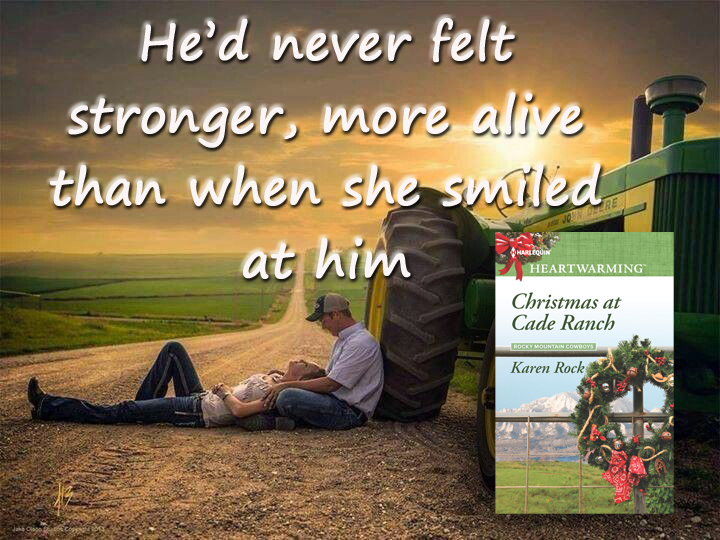 She also offers possible avenues of resolution, making the reading of Christmas at Cade Ranch a meaningful learning experience as well as a gratifying journey. – 1 winner will receive a $50 Amazon gift card along with print copies of HIS KIND OF COWGIRL, UNDER AN ADIRONDACK SKY AND A COWBOY TO KEEP by Karen Rock, TO THE ENDS OF THE EARTH by Elizabeth Lowell, THOSE TEXAS NIGHTS by Delores Fossen and FAMILY TREE by Susan Wiggs.– US Only. You’re so welcome, Karen! It’s an honor to host such a talented writer! 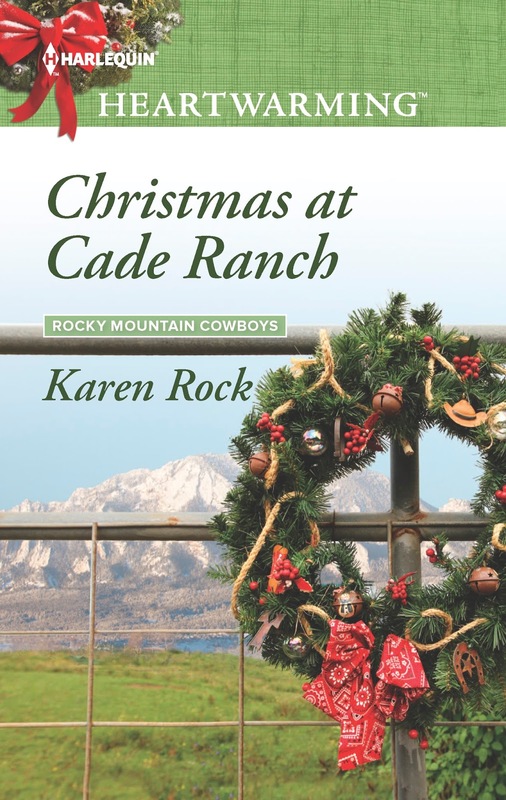 Thanks for the information on Christmas at Cade Ranch, Karen Rock the author as well as your review! Thank you for reading! I’m glad you liked it!